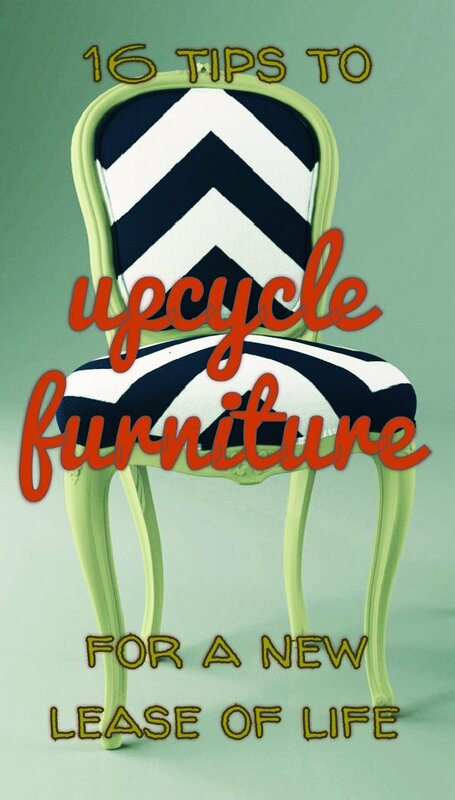 One of the most important ways we can reduce the amount of waste going to landfill is to upcycle furniture. 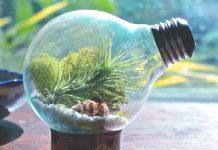 Upcycling is similar to recycling in that it extends the life of an old product. 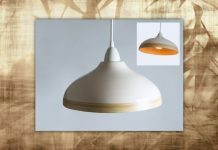 But upcycling differs in that it transforms an item, often in a surprising and unique way. The original piece of furniture might be old but the trend for upcycling is bang up to date. Upcycling is one of the most important interior design trends of recent years. The coolest way to upcycle furniture is to make something different and wink at what it used to be. Upcycling takes skill and time. Not all of us have both! Instead it might make sense for some people to leave the hard work to the artisan. But if you’re reading this page you’re probably ready for a challenge, so here goes. What’s the most important thing you need to upcycle furniture? Of course the first thing you need is furniture… Maybe you have an old piece of furniture in your home? Or you could look in charity shops, car boot sales, auction houses, freecycle or ebay. Look for a piece of furniture that is solidly built – it’s hard to upcycle furniture that’s made of flimsy cardboard. Items with carving or ornate details stand out from the mass-produced furniture of today. These details also lend themselves to upcycling techniques such as gilding or dusting with gold leaf. Search for furniture with some evidence of use, such as worn areas or a patina. This adds personality and a sense of nostalgia. Create an eclectic look so that the personality of each piece shines through. The common thread of mismatched furniture will be your creative eye. Elegant shapes will always look good compared to a mass-produced rectangle. Don’t be put off by dark veneers or stains. These will disappear under a coat of paint. The same goes for minor surface scratches. They may even reduce the price you have to pay and it’s a bargain if they can be sanded away. Check that wooden items are sound. Look for any sign of woodworm – this includes dust in drawers or flight holes. Even if there are no signs of woodworm ask the dealer if the piece has been treated. Upcycling creates something original that you won’t find on a factory floor. If you have basic DIY skills and a bit of spare time you could make it yourself. Plus it would work out cheaper than buying new. Upcycling armchairs and sofas will probably involve recovering or reupholstering. This takes skill so first learn what’s required and practice on something simple. Sand down furniture using wire wool or sandpaper before painting to make a smooth surface. Don’t rush! Any bumps or scrapes that you miss will show through the paint. Chalk paints are good for a matt or chalky finish. They’re ideal for beginners as they don’t need to be primed. Chalk paints are useful too for covering a dark stain or veneer. Add a couple of coats of paint and finish with a layer of furniture wax or varnish. 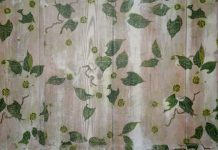 After painting you can sand for a distressed look. Target the areas that would see the most wear and tear, such as the arms of chairs or the edges of a drawer. Try stencilling as an easy step to full personalisation. You can find stencils online or you can draw your own designs on a piece of card and cut them out with a sharp knife. Use a stencil brush to stipple the paint through the stencil. Add a coat of wax for protection. Mix materials and finishes to create something unique. Try combining fabric with painted surfaces or chicken wire to create surprise. Lists give you the facts you need to get started. But you’ll find inspiration online – such as here on Pinterest. You can find more upcycling magic in the article 10 upcycled apple crates for your creative inspiration.